Wrestler who competed in the World Wrestling Federation in the 1990s. He set numerous records playing Defensive Tackle at Miami University. In 1995, he developed his wrestling persona, and was often called the Loose Cannon for his unpredictable behavior in the ring. 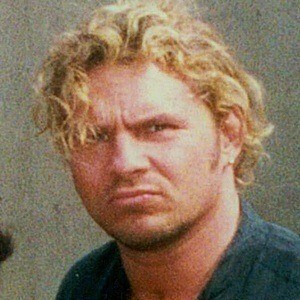 He married Meanie Pillman on March 17, 1993. He and Triple H were two of the more recognizable faces from the WWF in the 1990s.